PediatricPlus CPR, AED and First Aid for Children, Infants and Adults is a registered training course by MEDIC FIRST AID International (USA). This course is an ideal training solution for schools, child care providers, parents, caregivers, youth sports coaches and others required to learn how to respond to medical emergencies involving adults, children and infants. This versatile program is based upon the 2015 CPR and First Aid Guidelines, Caring for Our Children, 3rd Ed; and other evidence-based treatment recommendations. 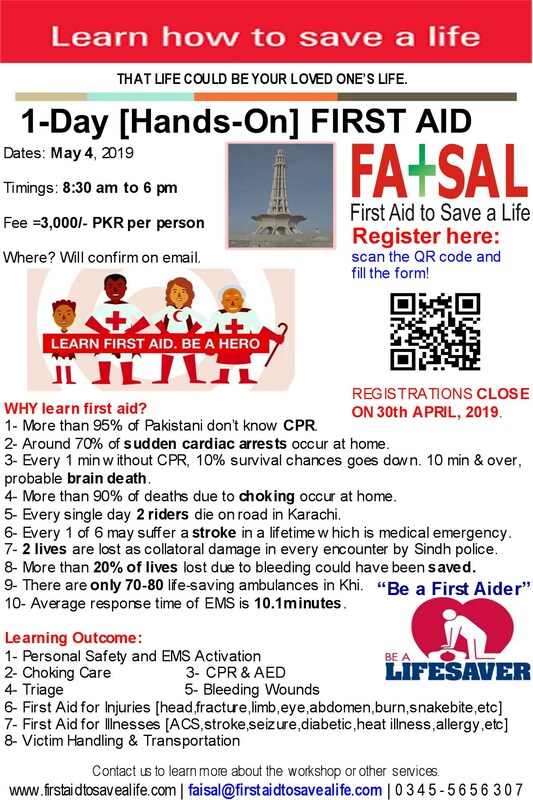 Successful completion of this first aid, AED, and CPR certification course is based on achievement of the core learning objectives rather than a prescribed instruction time.